Copyright © 2019, TAG Developments Ltd. 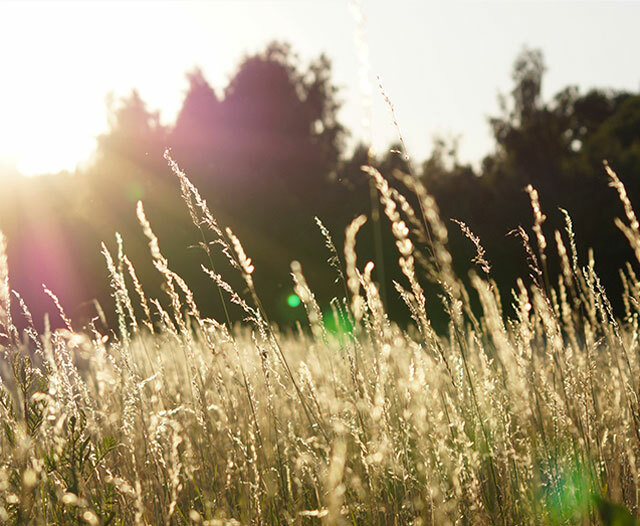 Discover Morinville’s Notre Dame, a community built for family, friends and active living. In Notre Dame you are just steps from a brand new rec centre and new public school. 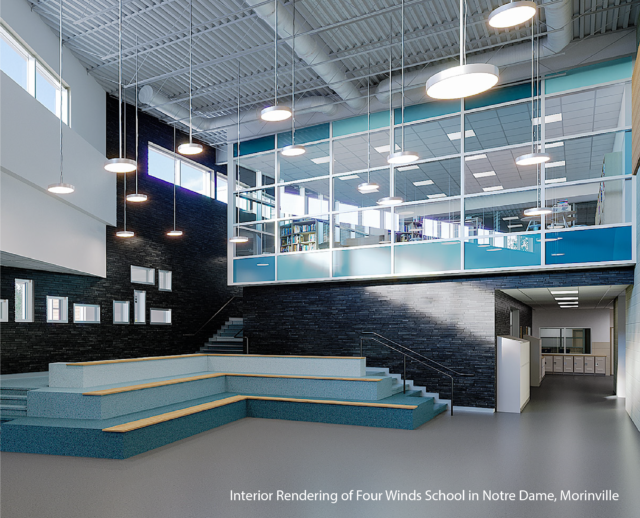 Four Winds 5-9 school opens Fall 2019 and offers a dance academy, french immersion, learning garden, robotics lab, and flexible learning options. Get the amenities of the city without the stress – Find your lot today. In Morinville your friends are never more than a 5-minute car ride away. In fact, they’re probably just across the street or next door. 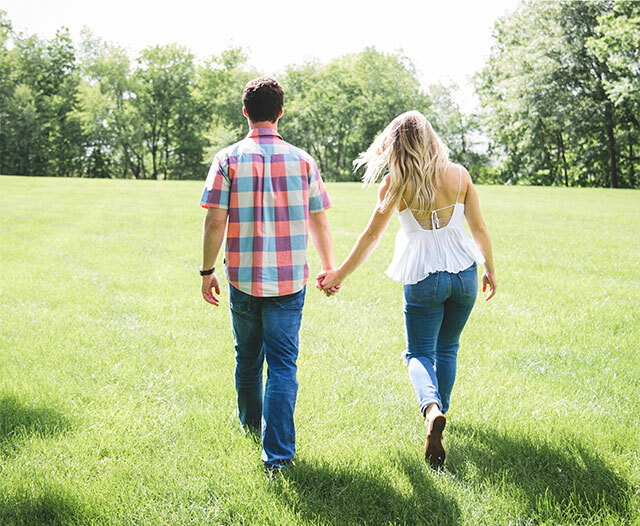 Building your home in Notre Dame means building the life you want: open skies, green fields, and people you love nearby. Notre Dame’s location near major roadways makes it easy to get to work, recreation or the open road. 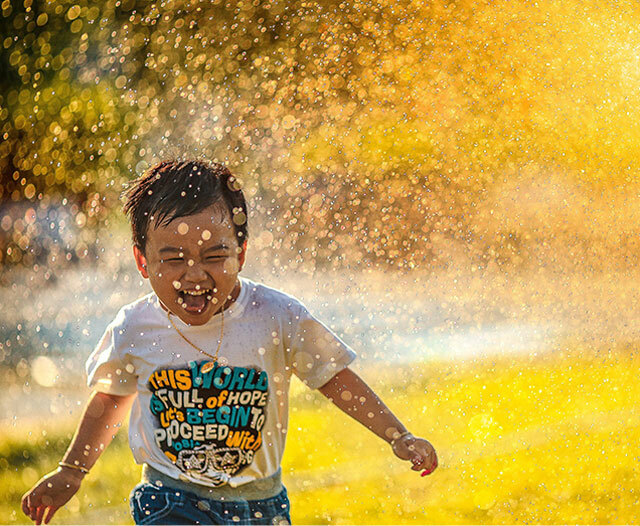 With schools nearby, a planned recreation centre around the corner, and fields and parks out your back door, living in Notre Dame means more enjoying and less rushing. 1300 sf of concrete at the extreme sport park, 3 acres of grass and trees contained within the off-leash dog park, and over 4 acres of water stocked annually with trout at the Fish and Game Pond. Notre Dame offers easy access to an adventurous lifestyle, with plenty of nearby activities. By registering you will be the first to receive exclusive information on Notre Dame as it becomes available.